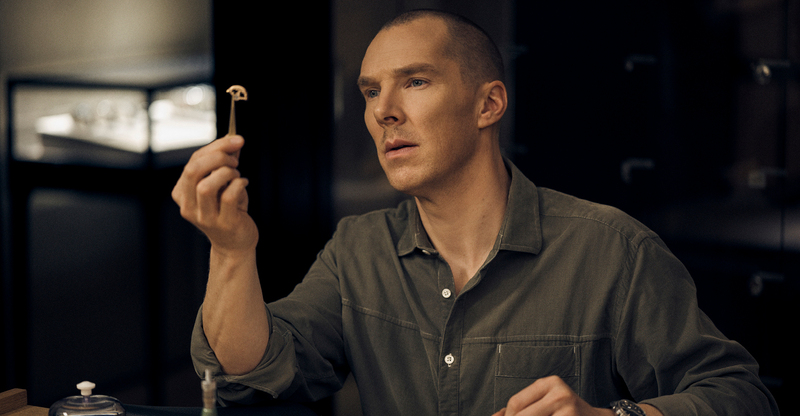 Tudor’s reputation as the king of the tool watch developed through the advertising campaigns of the 1950s and 1960s, which championed the brand’s success in the ‘trial of destruction’, during which its watches were ‘punished without mercy’. The macho legend was perpetuated over these decades, cementing the image of Tudor being a brand for men… real men. What these slogans didn’t allude to was Tudor’s expertise in women’s watches, a specialty that reaches back to the 1930s. Founder Hans Wilsdorf was determined that Tudor would offer watches for men and women, for every occasion, built to the same quality as its older sibling Rolex but with a more accessible price point. This led to the creation of fashionable cocktail pieces in shaped cases set with gemstones. The watches are delicate by today’s standards but were surprisingly robust and as reliable as expected from the House of Wilsdorf. 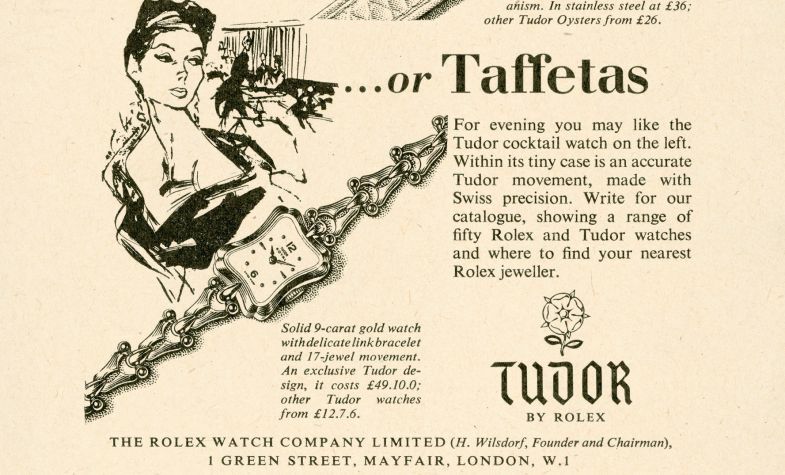 By the 1940s, Tudor’s female offering was reflective of the era. 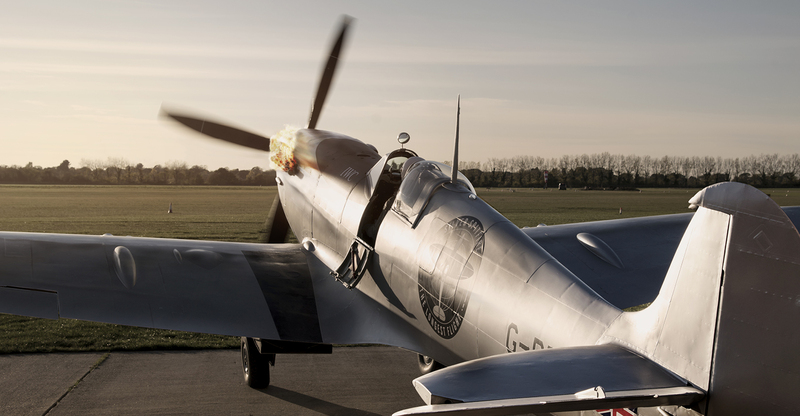 As the Second World War took hold across Europe, women came out of domesticity and into the workplace. An unprecedented independence signalled new-found freedoms in terms of working and leisure lives and Tudor was quick to recognise this. Waterproof cases – a relative rarity at the time – were used for a new range of women’s everyday timepieces. 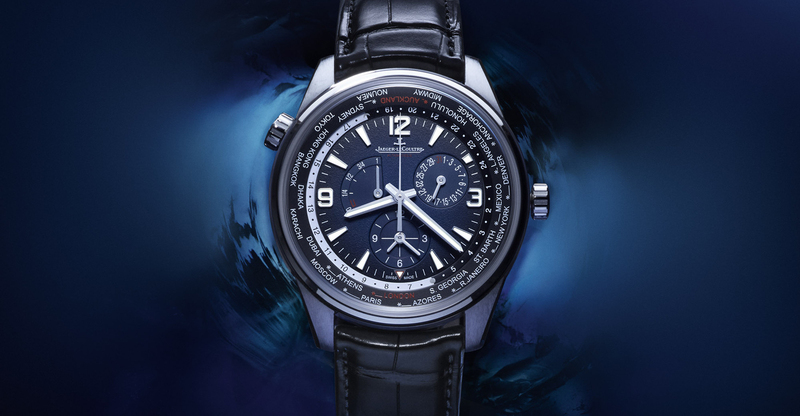 Going hand-in-hand with this milestone, as well as the fact that the majority of domestic watch buyers were at the time female, Tudor launched its first advertisements – for both men’s and women’s watches. 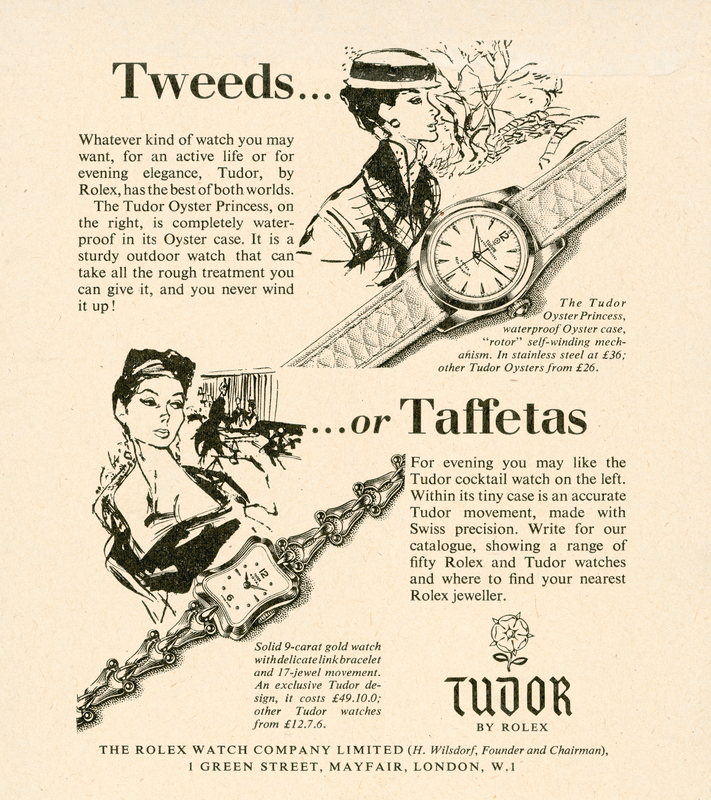 As well as the cocktail pieces, the brand started promoting watches for active, sporty lifestyles and, by the 1950s, this was represented in the “Tweeds or Taffetas” campaign, recognising the different facets of a woman’s life and the different functions she wants in a timepiece – from evening jewellery to everyday timekeeping. 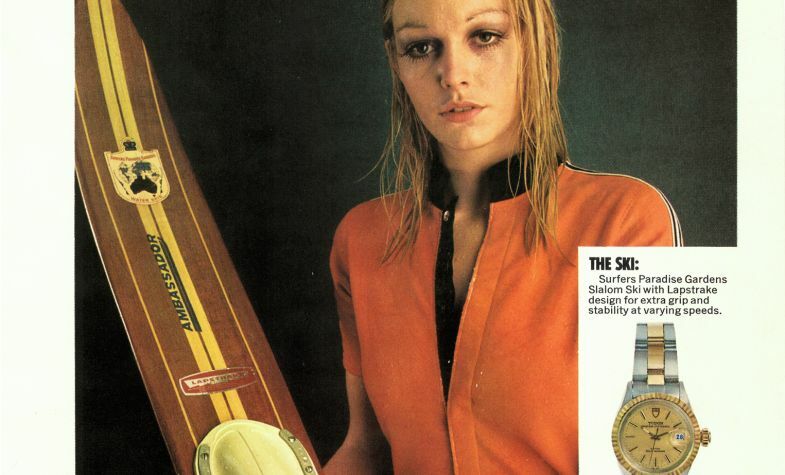 In the 1970s, Tudor’s women’s watch campaign had stepped up a gear with the Princess Oysterdate being promoted by a female water skier. This culminated in 1976 with the introduction of Tudor’s first women’s dive watch: The Princess Date Submariner with “Snowflake” dial. Following the successful relaunch of Tudor’s entire line-up in 2012, the Black Bay collection of dive watches deservedly dominated headlines. 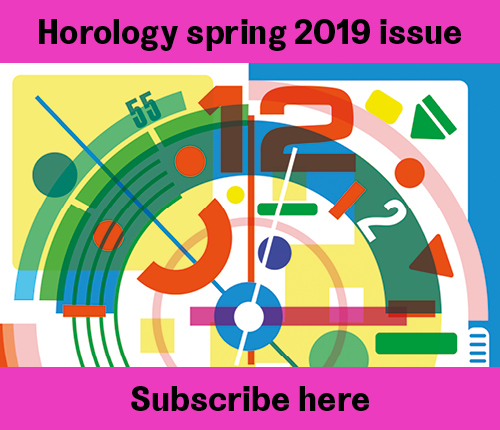 But now, the flag is flying again for the brand’s women’s timepieces – and leading the march to reclaim market share is the aforementioned Queen of Pop, Lady Gaga, currently sporting xa Clair de Rose model in the latest campaign. Launched in 2011 and totally redesigned in 2017, Clair de Rose is a contemporary timepiece, referencing the past. A line entirely dedicated to women, this refined line is available in three sizes and its stainless-steel case houses a self-winding movement. Understated and feminine, the watch’s steel “beads of rice” bracelet brings an extra touch of luxury to the collection. Introduced last year, the 1926 line of automatic timepieces takes its name from the year the name “Tudor” was registered and features a host of vintage touches. Gently cambered honeycomb dials come in traditional white, silver or black and cased in steel or rose gold and steel with a seven-link bracelet. 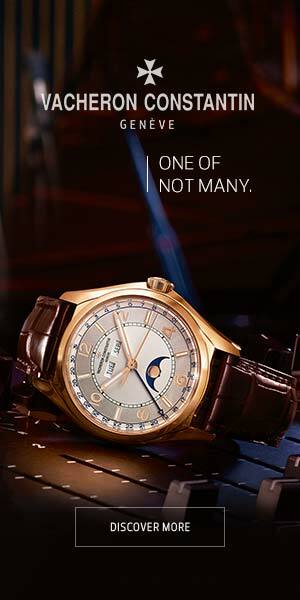 Style, one of Tudor’s more colourful ranges bridges the gap between a sport and a dress watch. A true all-rounder, it’s available in four dial sizes in steel or gold and steel case on steel bracelet or black leather strap. Elegant and below the radar, the Glamour range could be described as Tudor’s “sleeper” watch. A contemporary take on a 1950s design, the clean lines, gentle curves and delicate double bezel, form a sophisticated silhouette that is perfect for both men and women. For the woman who loves the Black Bay aesthetic but struggles with the overall bulk of the piece, Tudor introduced the Black Bay 32 last year, with the sporty feel of its 41mm big brother in a diminutive package for smaller wrists. Instantly recognisable as a Black Bay model, despite the lack of rotating bezel, versions are available with steel bracelet, leather or fabric strap. 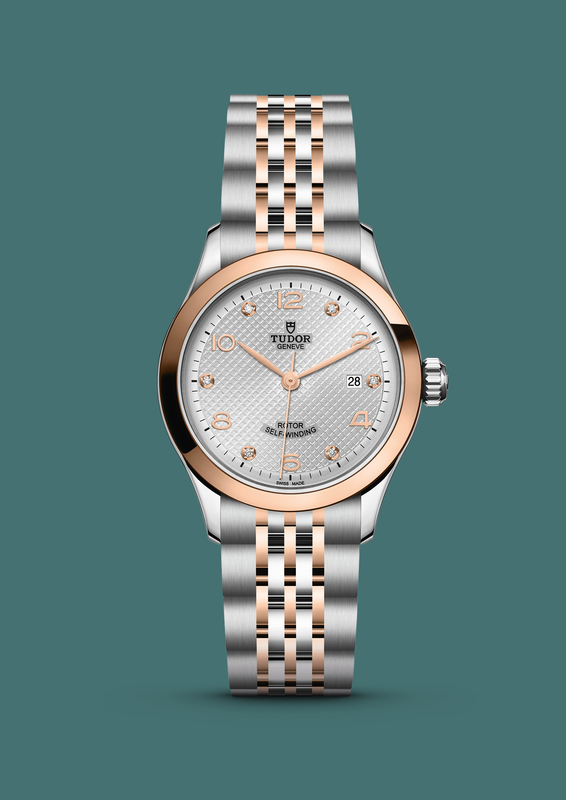 So, although women’s timepieces have been a part of Tudor’s line-up from the very beginning, with these five dedicated lines, the brand is fully embracing its feminine side. Always elegant, always individual and always with an unexpected twist – the watches, like theirambassador, are “Born to Dare”.